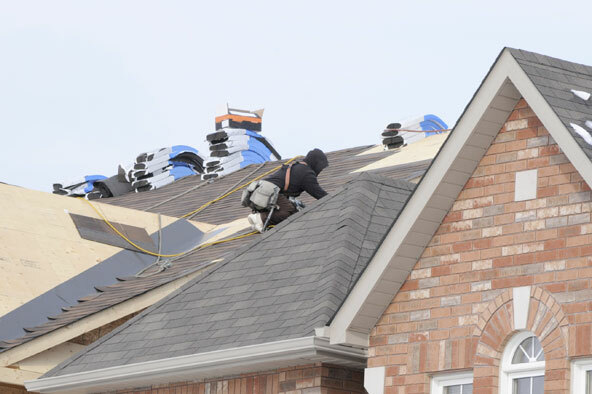 Wilson Brothers, Inc. can provide you, the General Contractor, a full range of services related to your roofing and gutter needs. Whether it is a large commercial project, a smaller remodeling job or a custom home that needs that special attention, we can provide you with the manpower and expertise required to get the job done. Wilson Brothers, Inc. is a certified applicator for many of the products we install, which allows us to offer enhanced warranties for our more discriminating customers. 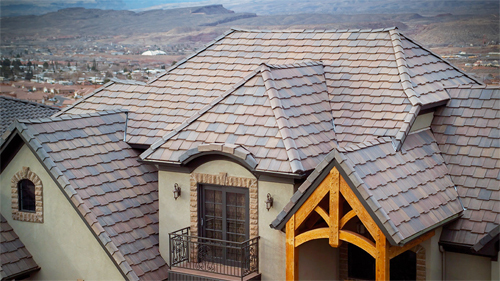 We can install every type of product including economical asphalt shingles, wood shingles, slate, concrete tile or metal roofing. Our Commercial Division can provide you with all of the products available for flat roofs. We also have our own Sheet Metal Division which allows us to economically provide you with a wide range of specialty metal products, flashings, gutters and downspouts. Our long standing A+ relationship with our suppliers allows us to buy products at the best possible prices. Which in turn we can pass the savings on to you and help you meet those strict budget requirements. Quality work using quality products is what we all want, and we can help you and your customers afford it. Let us help you on your next project. Our professional and knowledgeable estimating staff can help you design and plan the quality project you demand. From value engineering to ideas that work, we can provide you with all your needs. Feel free to call any of our many references and check out what they have to say. Then let us provide you with that quality, on time, under budget project you work so hard to bid and build.